Top Global Experiential Marketing Agency and Video Game Company Secure Third “Best Proprietary Property” Award in Four Years. LOS ANGELES– May 18, 2015 – NCompass International (NCompass), a leading global experiential marketing agency and top event production company announced today that they and their partner Activision Publishing, Inc. (ATVI) were honored with the experiential industry’s highest honor by taking home two Ex Awards from Event Marketer Magazine. With the awards, NCompass and Activision have claimed the Ex Award, in the highly competitive, Best Proprietary Property category for the third time in four years. The annual Ex Awards Gala was held at the Event Marketing Summit on May 11th in San Francisco, seen by thousands of industry peers. This year’s winner in the Best Proprietary Property category was the 2014 Call of Duty® Championship presented by Xbox. 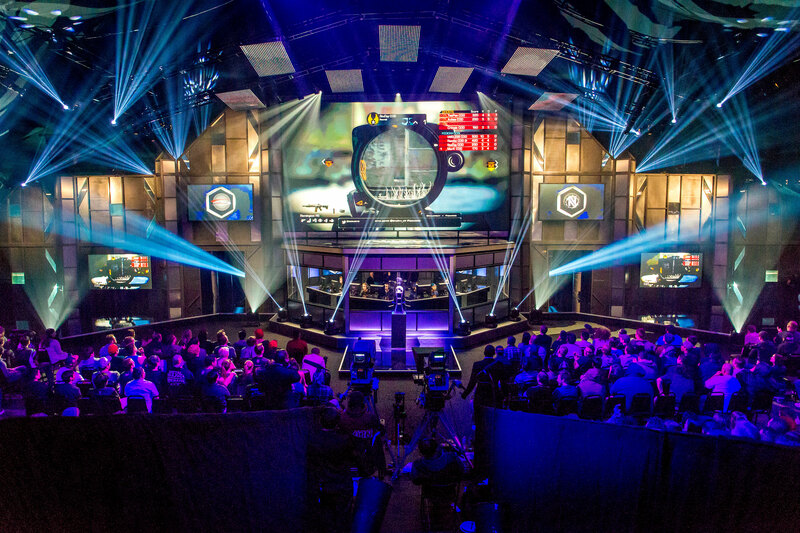 Utilizing key insights from the eSports community, all aspects were designed to create a broadcast that would captivate audiences in physical attendance and those around the world viewing online. A global audience experienced players’ journey to the championship stage via the live, 3-day broadcast which included AAA sports-style coverage of the event, real-time interviews, a fully produced stream of player/team profile pieces, and A-list talent from the eSports world. The broadcast was covered and distributed through partnerships with Microsoft and Major League Gaming. The presence of Activision Publishing at the 2014 Electronic Entertainment Expo (E3) won the Ex Award in the Best Integrated Trade Show Campaign category. 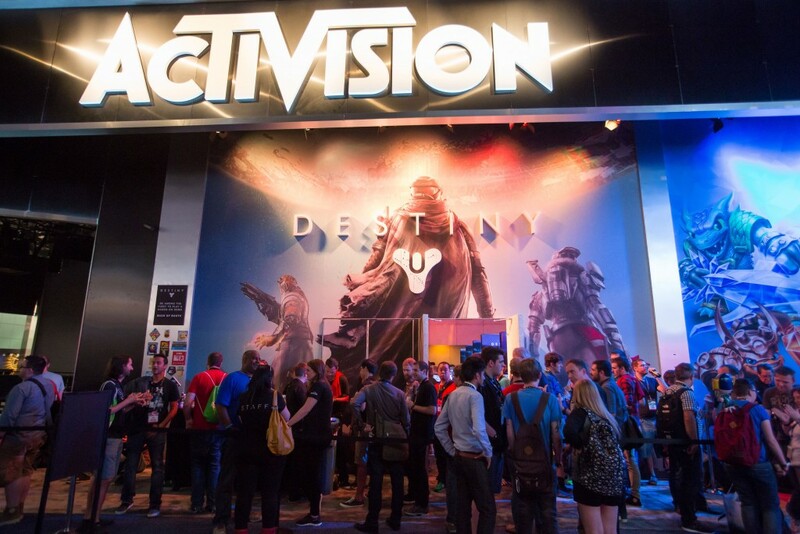 The multi-day experience reinforced Activision’s leadership position in the industry by connecting with attendees beyond the confines of the main booth, and integrated physical and digital extensions throughout the expo and the surrounding Downtown LA area. For more information about NCompass International, please visit www.ncompassinternational.com. About NCompass International (ncompassinternational.com) NCompass International is the force behind many of the world’s most culturally relevant and successful brand activations. With expertise in creating and activating diverse global campaigns, NCompass is a full-service experiential marketing agency developing and producing world-class engagement marketing and branded entertainment. NCompass prides itself on being on the forefront of culture, developing, creating and implementing some of the world’s biggest consumer movements, from massive concerts and brand product launches to major communication initiatives and B2B programs. NCompass is home to multiple Fortune 100 Brands and has been the recipient of numerous industry awards including the coveted Cannes Lion for Branded Content and Entertainment, Effie Award and 18 EX Awards including the Grand EX. In addition, the company is a diversity supplier certified by the Women’s Business Enterprise National Council (WBENC). For more information on NCompass, please visit: http://www.ncompassinternational.com/.